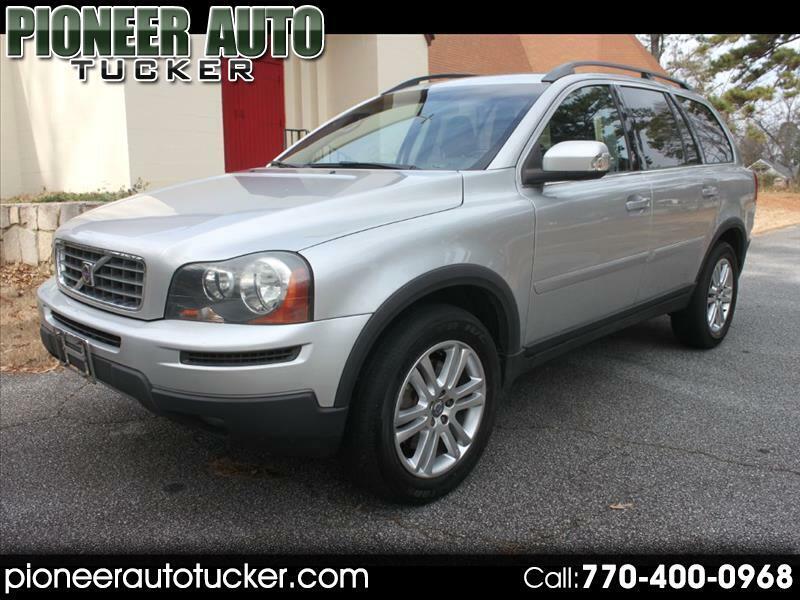 2010 VOLVO XC90 WITH ONLY TWO OWNERS AND CLEAN IN AND OUT. 3RD ROW SUNROOF AND LOADED IT UP. 4 BRIDGESTONE TIRES ALL AROUND. GOOGLE PIONEER AUTO TO SEE OUR AMAZING REVIEWS. CALL/TEXT 770-400-0968 WITH ANY QUESTIONS. WE HAVE AMAZING FINANCING PROGRAMS FOR ALL KINDS OF CREDIT.